We previously announced that a new attraction would be coming to Disney’s Hollywood Studios at Walt Disney World. Lightning McQueen’s Racing Academy is set to open on March 31st, 2019 at the park. This new experience will take guests inside the world of the Cars films created by Disney•Pixar. Disney Parks Blog shared a video featuring what Jay Ward, Creative Director, Pixar Cars Franchise, has to say about the new experience, Lightning McQueen’s Racing Academy. 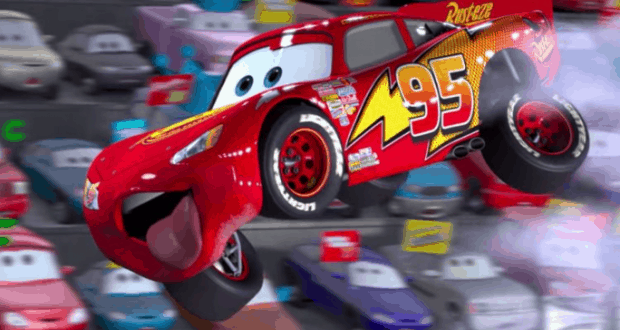 Who else can’t wait for Lightning McQueen’s Racing Academy?